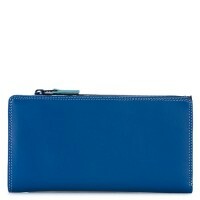 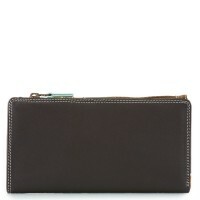 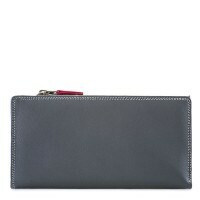 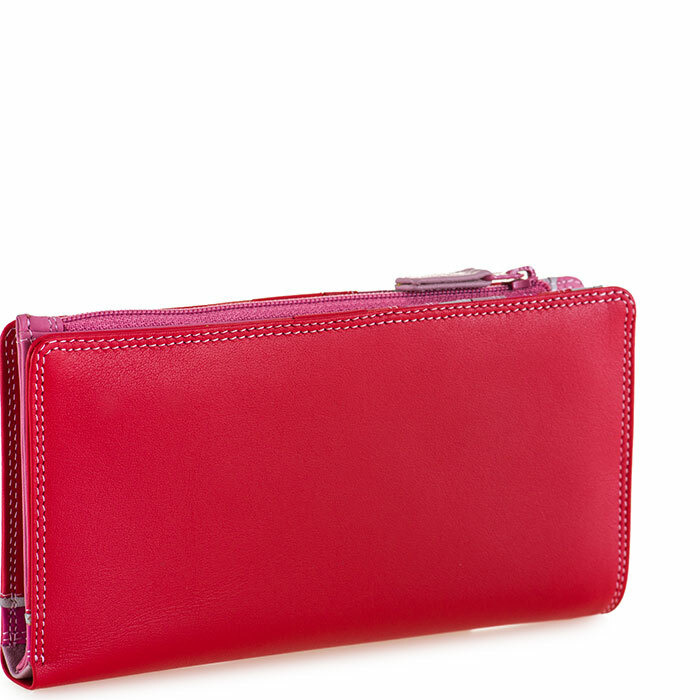 Our 12 CC Zip Wallet has no problem keeping your essentials safe. 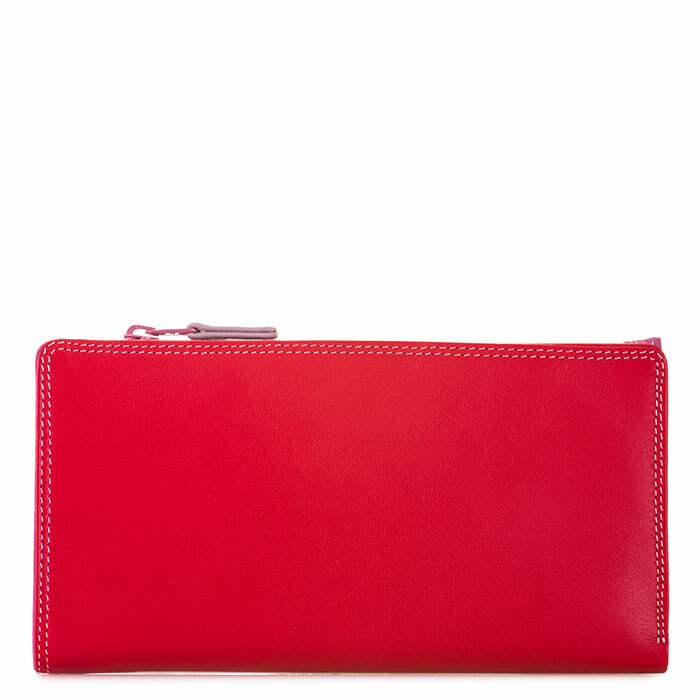 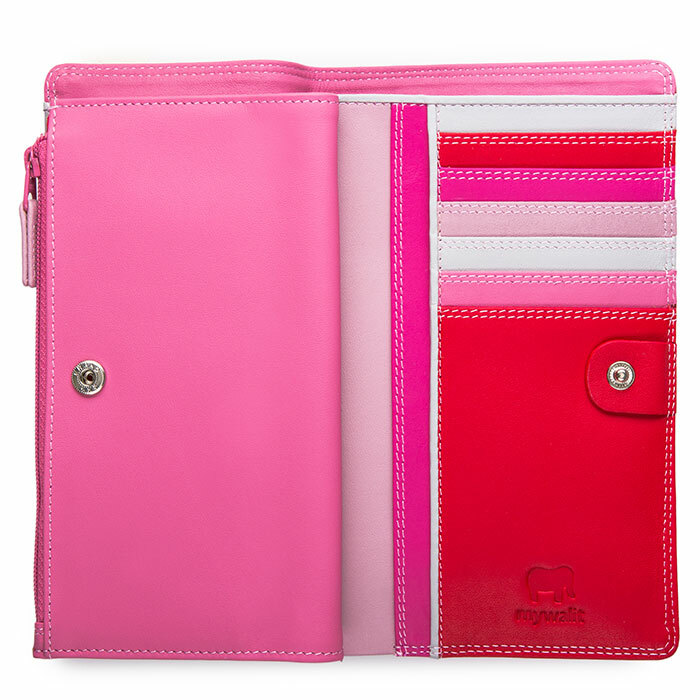 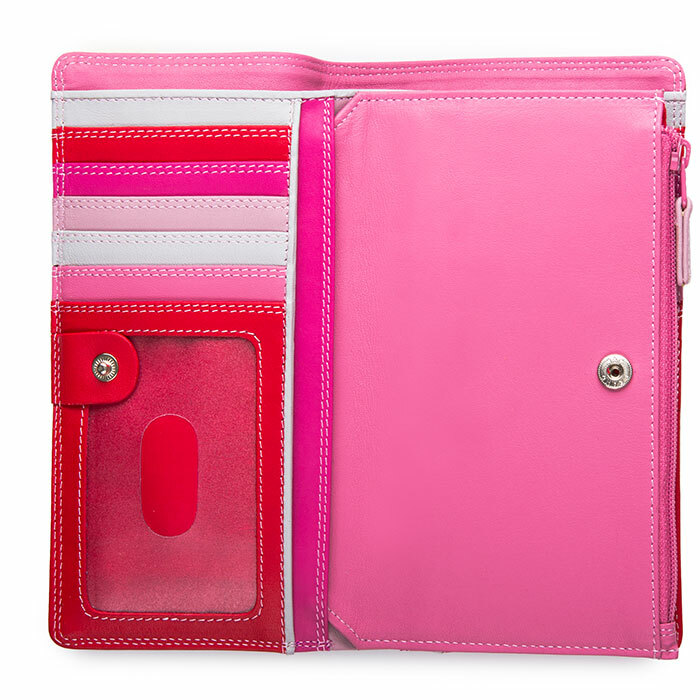 This clever wallet features a central zipped section for change with card slots on either side that easily attach with press studs, for a slim and stylish silhouette. Internal zip coin pocket Mywalit https://www.mywalit.com/media/image/b4/46/4c/1249-57_2.jpg https://www.mywalit.com/media/image/c2/72/98/1249-57_3.jpg https://www.mywalit.com/media/image/36/34/6d/1249-57_4.jpg add-to-cart 120.000 17.000 10.000 0 Remove any dirt with a dry lint free cloth, and use a suitable leather care product to clean, protect and finish.